Cherokee County Spec Site Progress! Mattress Firm construction time lapse video! 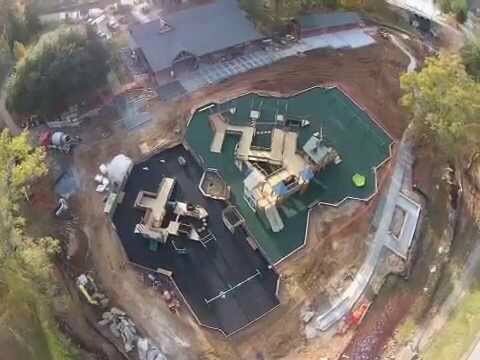 Spartanburg’s Cleveland Park playground is complete!